The inaugural Blinds and Justice, a night of poker & fun, plus spectacular food and cocktails catered by award-winning chef Abigail Kirsch. Proceeds benefit The Urban Justice Center, a non-profit that has strengthened NYC for over 30 years by providing legal services to the city’s most vulnerable. 6:30PM for cocktails and food | tournament begins at 7:30PM. 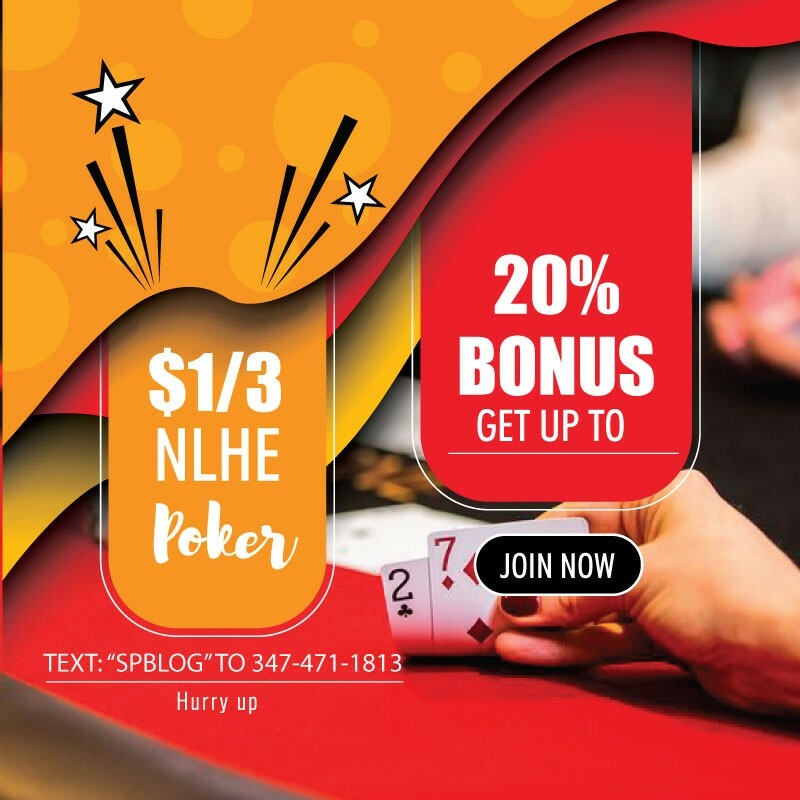 A grand prize worth over $15,000 of a PokerStars Caribbean Adventure (PCA) package (includes the entry fee and 9 nights at Atlantis resort + travel stipend). 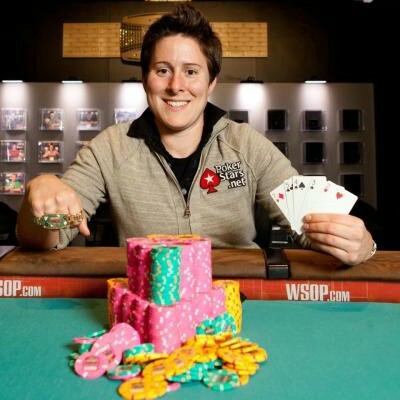 Vanessa Selbst, Daniel Negreanu, Erik Seidel, Hank Azaria, Justin Pugh, Jason Collins, other poker pros and celebrities TBD. $1k for a seat or $8k for a 9-seat table (1 seat free). $500 rebuys. Approximately 70% tax deductible. For more information or to register visit Urban Justice Center or Contact BlindsAndJustice@urbanjustice.org with any questions.